Tonight is my most favorite-ist time of the week. That's right it's date night for me and my hubby. We'll spend some time staring lovingly into one another's eyes, professing our deep affections and then one thing will lead to another and I will pull out the budget when he's not looking. That's right it's time for a check in. We're drawing near to our first snowflake payment using the debt avalanche method to pay off $45K worth of debt in 35 months. Which I talk about right here if you missed it. We have set the budget, reduced spending and now it's time to put our money where our mouth is, quite literally. 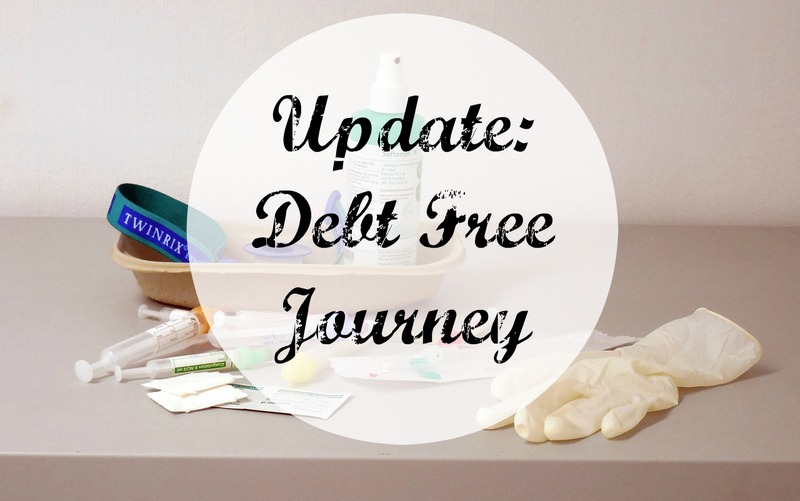 We used June as a buffer month to help us pad this crazy jump in debt payments. We are used to paying more than the minimum payments on our debts but I will be honest and say I was sad when we paid only the minimum on all our other debts. I'm so used to spreading that snowflake payment across all of my debts that it just feels weird not to do it. I have to continually remind myself that setting our focus on the debt that has the highest interest will save us money and allow us to pay off our debt sooner rather than later. So once we check in tonight on the budget we'll be able to make our first snowflake payment on our loan for our timeshare. I'm really excited about this because I know it's just the beginning and the sacrifices we are making now will allow us to live how we want later. I still need to find a bank or credit union offering a lower interest loan so we can save money on our time share. Right now the interest is at about 15.95% and I know I can find something much lower which will help to decrease the time it takes to pay off our overall debts and save us money. My company has a credit union so I'm going to give them a call today to see how I can consolidate our existing loan or line of credit from our timeshare company. If anyone has any advice on this matter I am open to hear it as this is an area we are not experienced in at all. 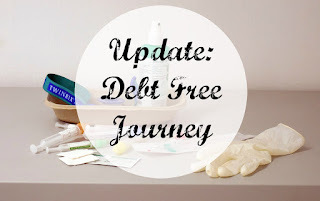 Also I'm looking for a debt tracker tool that I can add to the blog so you guys can see our progress and help to cheer us on. If anyone has any recommendations I welcome them. Thanks for stopping by the blog and as always thanks for reading.